Since it’s more likely than not that you won’t be visiting the moon anytime soon, why not experience the next best thing? 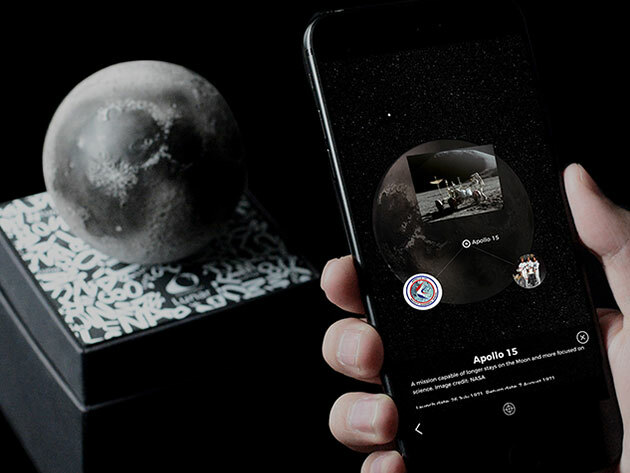 With these LUNAR AR Moon Models, you can hold the moon right in your hand – through the magic of augmented reality, of course. Using the companion AstroReality app, you can experience what it’s like to see, touch, and yes, hear the moon. Explore lunar craters and seas with the app’s high-resolution topography, and learn insightful moon trivia that will make you want to join NASA tomorrow. 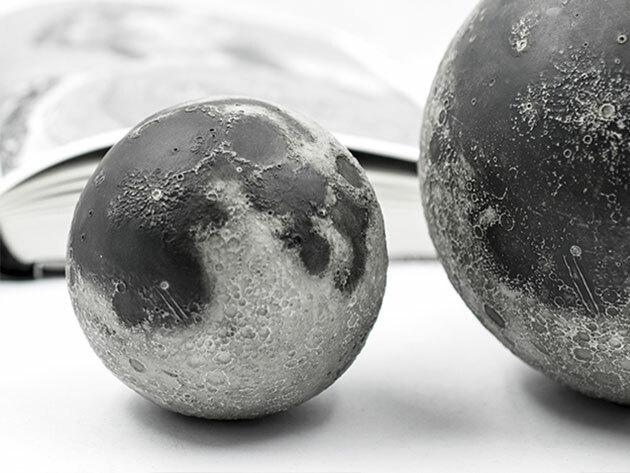 All the while, you’ll enjoy a sweet miniature polyresin replica of the Moon you can hold in your hand and display proudly on your desk. Lunar AR Moon models are available in three sizes – mini (30mm), regular (80mm), and pro (120mm) – with prices ranging from $39 to $219. 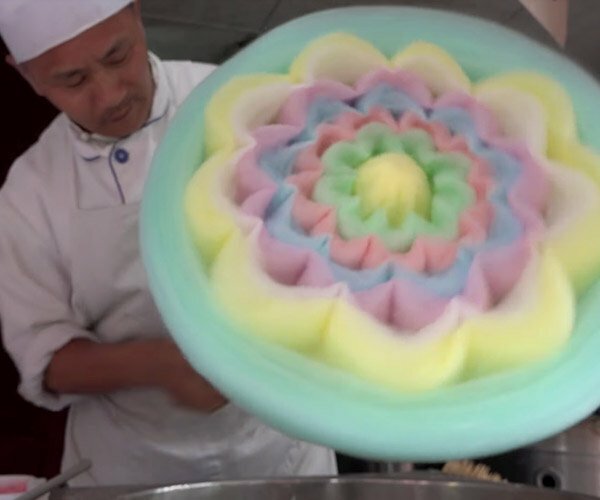 You can get yours today in the Technabob Shop.